At the age of 23, Burkard has established himself as a known name in the surf and outdoor industries, accomplished a deep body of work, held staff and senior photographer positions and has been recognized continually for his distinct creative compositions. 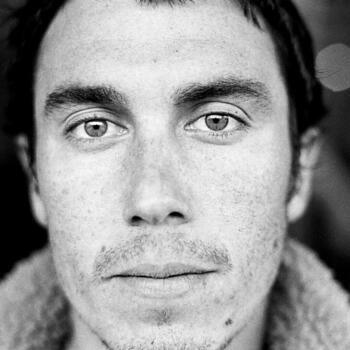 Currently, Burkard serves as Senior Staff Photographer for Surfer Magazine, contributes regularly to various international publications and is a project photographer for several respected brands. 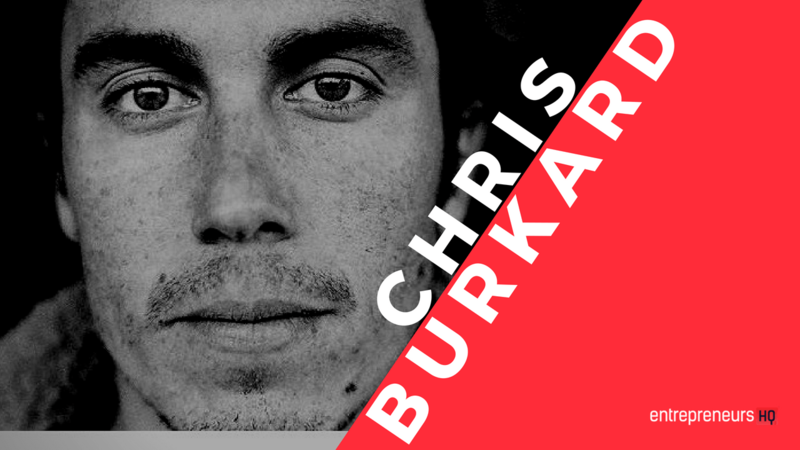 Burkard has completed multiple book projects, one with friend and co-author Eric Soderquist, titled “The California Surf Project” (2006) and the other, “Plight of the Torpedo People,” accompanying Patagonia body surfing film, “Come Hell or High Water” (2012). Russia: The Outpost Vol. 1 (2013) from a surf adventure in Russia and Distant Shores (2013) a comprehensive look at Burkard’s career through images from 10 of his favorites countries. In 2015, Burkard published The Boy Who Spoke to Earth (2015) a children’s illustration book, and also High Tide (2015) a compilation of all his surf photos. Instagram is such an incredible platform to build an audience on, in my experience I’ve had a very natural time engaging the community there. It’s a form of self-expression, and I guess the hardest part is just micromanaging that, making sure it doesn’t turn into some weird regurgitated type of content and always has a part of my voice in it. Burkard joined the Instagram online community in 2012 and over the course of 6 years he has reached a following of over 3 million people. When I was a kid, I never travelled internationally ever. I just couldn’t. My parents couldn’t afford it, I wasn’t in that position. When I wanted to travel and I knew it was possible, that was something that I really put a lot of energy into. And I knew that if I felt pretty strong that if I could do it, anybody could do it. I could you know turn basically nothing into a career where I’ve got seven employees in an office and we’re traveling six-nine months out of the year, anybody could. Because I didn’t come from the opportunity to do that. I guess my goal in terms of putting myself out there, it’s just the only way I know. I don’t run on these channels so I can necessarily generate an income. That’s what I do from commercial photography. It definitely necessitates, there are supports that come and it’s really fun to do. But my main goal and purpose is to put out good inspiring work. That’s one of the first thing I tell people. If you don’t have a goal in mind, a thesis, a mantra, a mission statement, whatever you want to call it, the same as any good magazine, then your work is gonna suffer there. National Geographic, for example, their mission statement is to inspire people to care about the planet. And I think I would add to my own mission statement to which is essentially I want to inspire people to travel. To get outside, come and seek joy. I feel like everything I do tries to live within those confines. We have to be honest with ourselves. If your mission or your goal is to make money and meet girls, be honest with yourself. Don’t beat around the bush. Sadly, I think that some folks out there, maybe that is their goal, probably not most of them. Essentially, just looking at yourself realistically and what you’re trying to put out in the world and hoping to bring back, that that’s a really good place to start.